Bitso has closed a seed funding round led by the Barry Silbert-backed investment fund Bitcoin Opportunity Corp and including undisclosed angel investors. 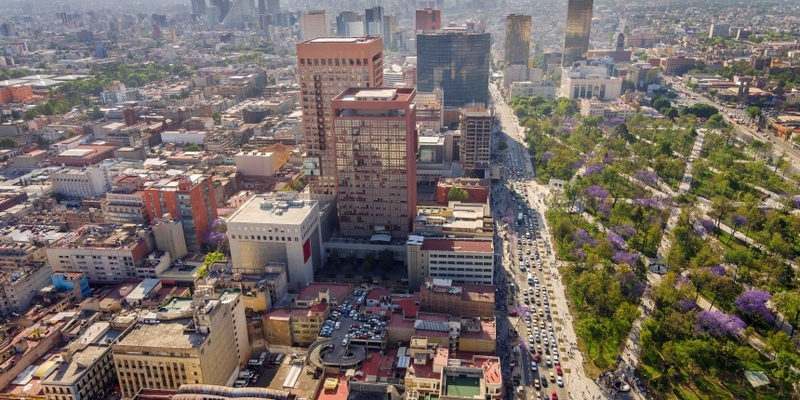 Launched in April 2014, Bitso recently acquired competitor Unisend Mexico as part of a bid to strengthen its market presence. Today, the company primarily offers an order-book exchange and Ripple gateway as well as a merchant processing product. According to data from Pew Research Center, remittances to Mexico are estimated at $22bn in 2013, though such figures have fallen since a peak in 2006 due to the US housing market crash and a decline in the US immigrant population. Mexico receives 40% of all remittances from Latin America, according to Pew data.